I am always heartened by the discovery of another exciting online interiors shopping experience and so finding Starling Store was no exception. A simple follow on Twitter led me to their beautiful website, which features a hand picked selection of contemporary homeware and unique gifts. This brand new store was founded by Nicola Eslick, who brings two decades worth of experience of scouring interior accessories in the likes of New York, Tokyo and Paris, to the business. Starling Store is sure to take off in a big way - definitely one for my little black book of interiors shops. 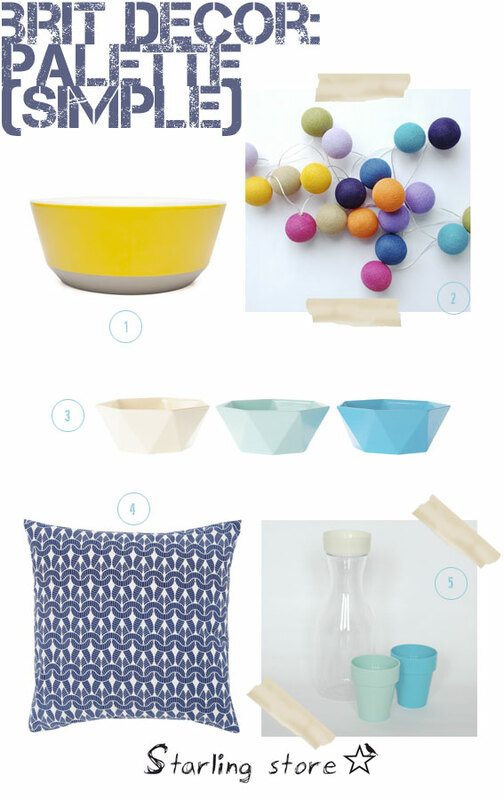 Above is a small selection of some of my favorite picks from the store, great for adding small bursts of summer colour to your home.